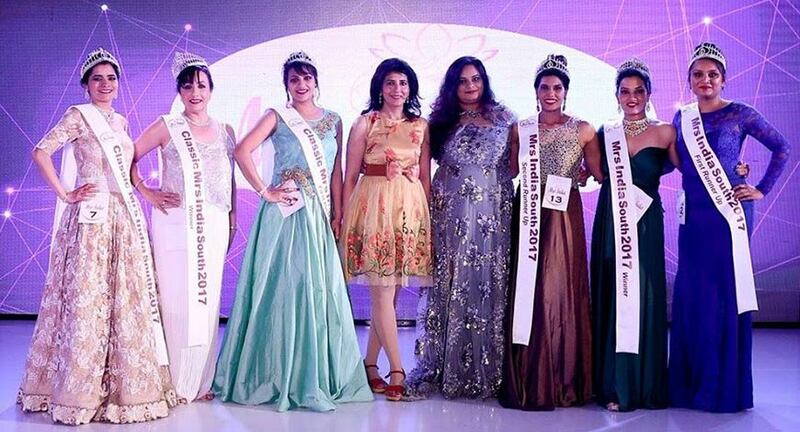 Mrs. India Pageant, a beauty contest for Indian married​ ​woman and platform which provides a gateway to international​ ​platforms like Mrs. Asia International, Mrs. World and Mrs. Planet, is​ ​now ready for Nationals of Mrs. India 2017 after Mrs. India's Zonal and​ ​​State Pageants. Mrs. India held several events right from nationwide auditions for zones and states to select finest talent and then successfully hosted Mrs. India's Zones and Mrs India's State level Pageants making it India’s largest pageant platform in India for married women. 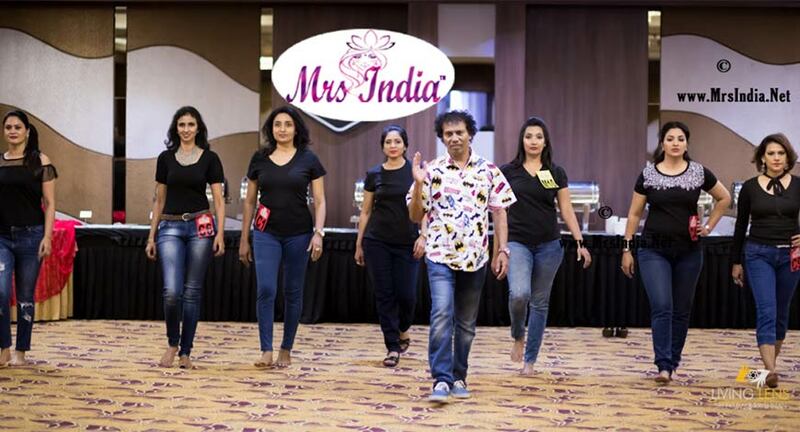 Mrs India is trademark of Mrs India Pageants and Productions Pvt Ltd, official host of international pageants such as Mrs World, Mrs Planet and Mrs Asia International. Winners now will participate in Nationals of Mrs India to win the most coveted and prestigious title of Mrs India Pageant. Founded by Deepali Phadnis, Founder of Mrs. India and former Mrs. Asia international, Mrs. India is the only beauty pageant for married women in the country allowing them to come together in a celebration of not only their beauty, but their talent, glamour and culture. 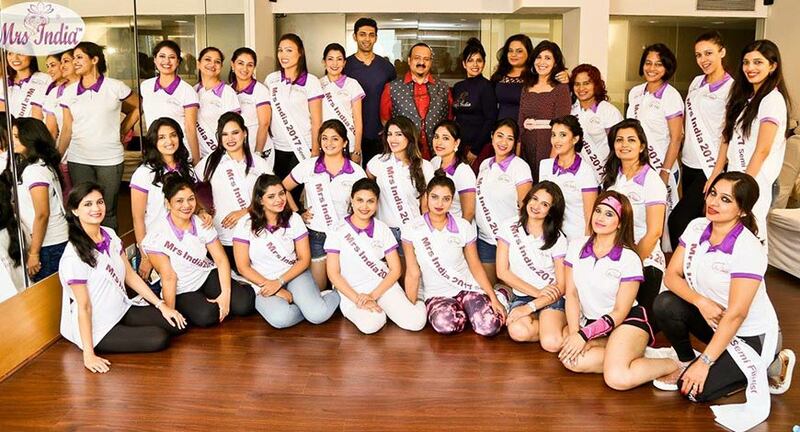 Out of the 3000 applications Mrs India selected, 100 Semifinalist who competed in the beauty pageant at various regional levels.